A very special thanks to the Human Bean Coffee for holding a fundraiser and canned food drive to support Canby's St. Vincent de Paul Food Bank. The Human Bean collected $220 and 83 pounds of food that will go to serve our neighbors-in-need. The food bank is located at St. Patrick's Catholic Church and serves more than 200 families each Wednesday from 3:30 to 8 p.m. It is completely volunteer driven, and we appreciate the generosity of the community to support our efforts. Thank you. I live two blocks from Canby High School. I suffer from chronic pain and PTSD, exacerbated by stress and anxiety from random explosions at Canby football games. 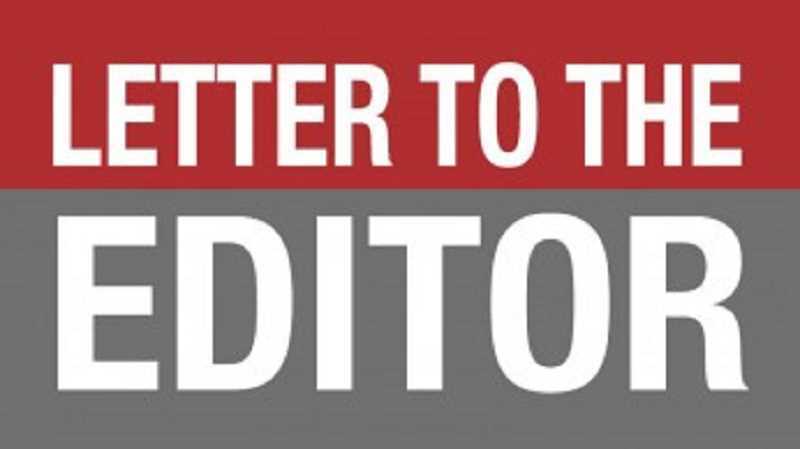 I submitted two letters to the Canby City Council on May 22. My first letter was a request for help by ending this disruptive "tradition." My second letter was from my physician verifying my condition. The city council initiated a public hearing process to amend Municipal Code 9.48, Noise Control. They amended the code on Aug. 15; council member Tracie Heidt was the only council member in opposition. The new amendment allows fireworks and explosives at Canby football games sponsored by the Canby School District. The answer to my request for help was bold, but not appreciated. Will you be as forthright explaining to me and the citizens of Canby how the high school, located in a noise sensitive area, is in compliance with the standards and definitions as written in the Canby Public Peace, Morals and Welfare synopsis. Is the high school adversely impacting existing noise sensitive properties, as written in 9.48.020 1 Planning? My comfort, repose and health have been disturbed, as written in 9.48.010 Standards & Definitions-Plainly Audible. Please tell me why this isn't applicable? I'm asking the Canby School Board and the citizens of Canby to review the Aug. 1 and 15 council meetings at www.canbyoregon.gov. You can agree or disagree with my premise. I urge you to listen to the language use to defend the continuation of the "tradition." I found it appalling. My prayer to the Canby City Council was for help; they ignored it. My prayer to Canby School Board is for help. Compromise anyone?